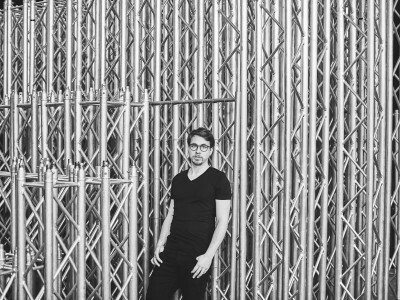 Berlin DJ and producer Jacob Dilssner aka Wankelmut ranks among the most popular and renowned representatives of electronic music “made in Germany”. 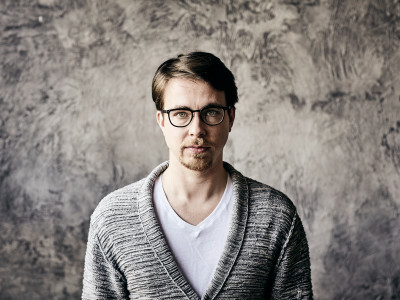 Born and raised in East Germany, the 30-year-old made his break in 2012, when his remix for Asaf Avidan’s “One Day / Reckoning Song” soared to #1 in eight European countries, resulting in over three million records sold to date as well as a multitude of Gold and Platinum Awards. 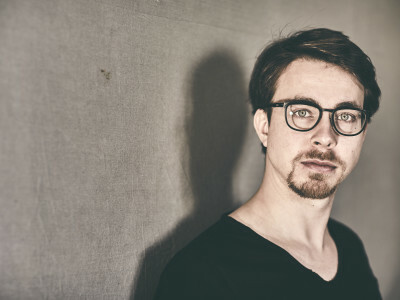 During 2012 he developed a close relationship with the renowned Berlin label „Get Physical Music“, with whom Wankelmut started in the fall of 2012 his own Mix-Compilation-Series „Wankelmoods“, which now reached the third volume. His single “My Head Is A Jungle”, featuring Australian singer Emma-Louise, made it to the Top 20 across Europe, peaking at #5 in the UK charts with Mark Kinchen’s (MK) remix in summer 2014. 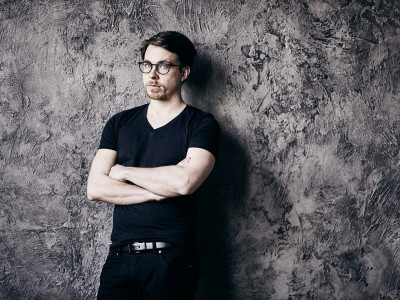 At the same time, Wankelmut is very active as a remixer and refined tracks by acts such as Gossip, Lenny Kravitz, Hozier or Flight Facilities. His artistic achievements are topped off by around 100 DJ bookings per year, allowing him to present his take on electronic music based on house and techno at clubs and festivals all over the world. In 2017 Wankelmut signed with SONY music and subsequently released four Singles within this collaboration starting with “Almost Mine feat. Charlotte OC. 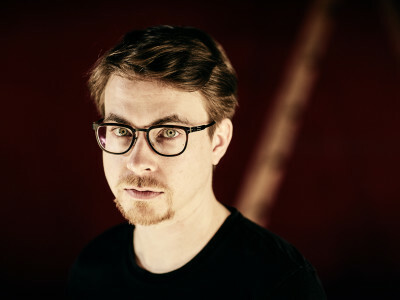 Further on Wankelmut collaborated with Björn Dixgard (singer of Mando Diao doing “I keep calling”), Alexander Tiedbrink (“Work of Art) and Ezee for “Thicker than Water” written by Ilsey Juber and Moon Willis. SONY MUSIC labels like Ministry of Sound, Relentless and Fine / Four Music released those singles along great remixes by Kryder, Low Steppa, Decco. Mat.Joe amongst others. In the same year Wankelmut himself remixed “Nevermind” by Dennis Lloyd and “Make it right” by FDVM. 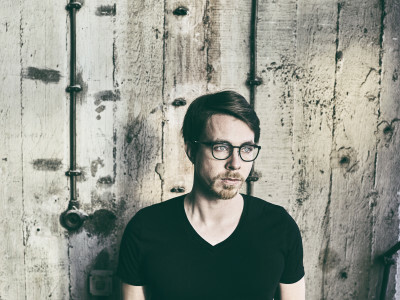 The year 2018 saw Wankelmut’s debut release on DEFECTED with the track “Show you” featuring Anna Leyne. On the back of a lot of great feedback for that Wankelmut remixed tracks by Jazzanova, K.Flay, Just Us and Beatamines with his fresh and hard hitting house music beats. 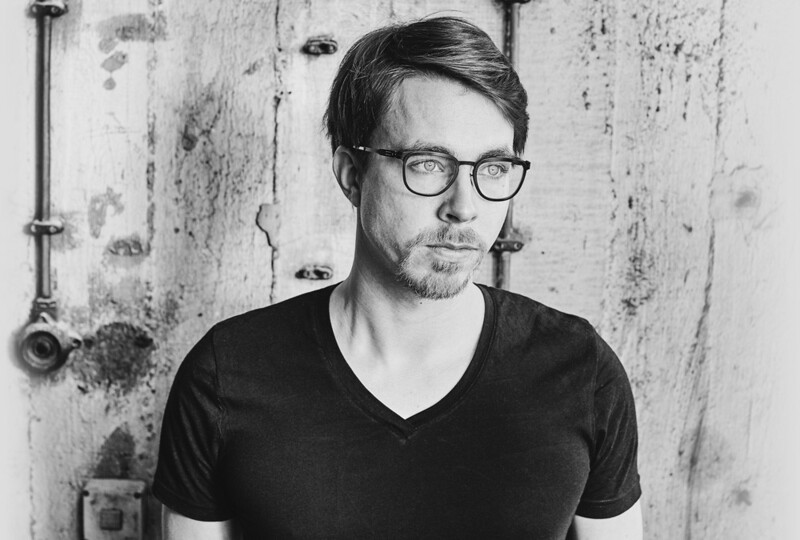 Besides his work as producer and remixes Wankelmut is constantly touring the world as a DJ and can be seen / heard at 100+ DJ gigs every year. Presskit: Klick for Highres Presskit.